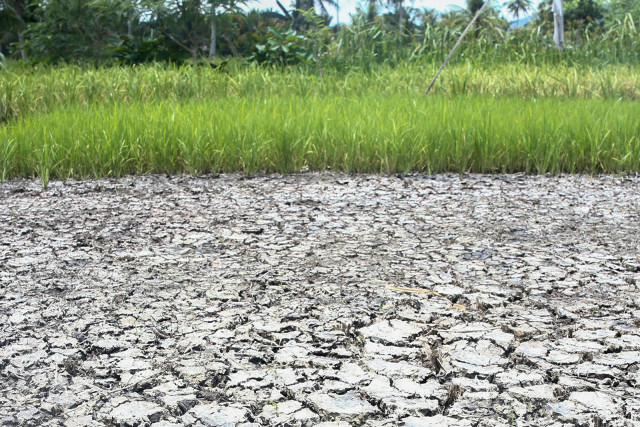 ZAMBOANGA CITY(MindaNews / 27 July) — The province of Lanao del Sur is sending help to Jolo, as an estimated 5,200 families of 26,000 residents in the capital town of Sulu were rendered homeless by a fire Tuesday that has been described as the “biggest” since the 1974 burning of Jolo. 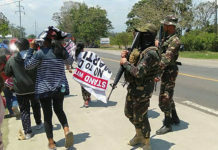 Lanao del Sur is still trying to recover from the five-month war between government forces and Islamic State-inspired Maute Group, the Abu Sayyaf and its allies, that displaced some 375,000 residents in Marawi City and neighboring towns. 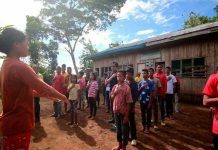 “The people of Sulu were constantly with us during the Marawi Siege. 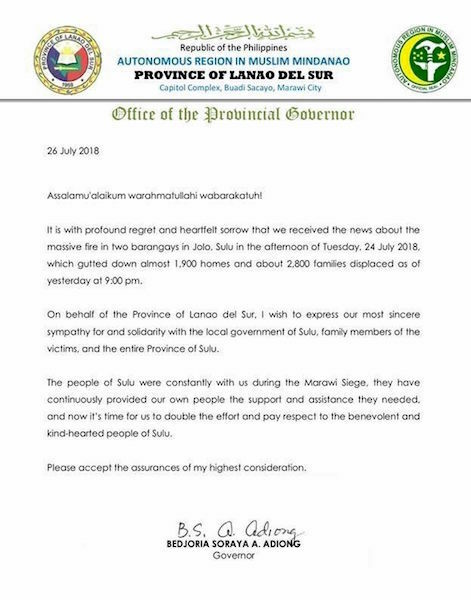 They have continuously provided our own people the support and assistance they needed, and now it’s time for us to double the effort and pay respect to the benevolent and kind-hearted people of Sulu,” Adiong wrote. Thousands of fire victims have sought refuge in evacuation centers, and others are temporarily staying with relatives in other barangays. Tan said he welcomed Lanao del Sur’s help to the people of Sulu even as he and his people did not expect to be returned with the favor. Sulu last year sent help to Lanao del Sur.